Subaru has revealed its Viziv concept, a next-generation crossover that "represents the new design direction and technologies that will take the Subaru brand into the future." According to the Japanese carmaker, the Viziv's basic design features simple and clean surfaces and lines, with the aim of creating an ideal balance between a solid-looking body and a condensed cabin. 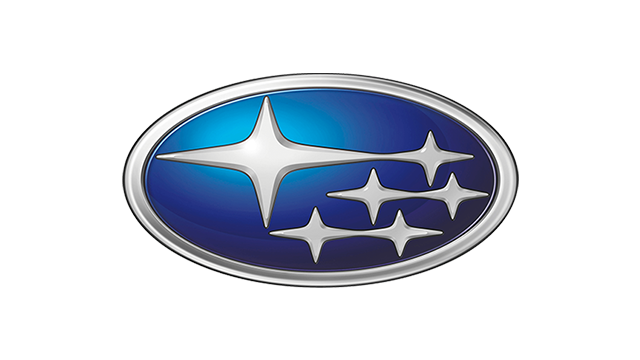 The Viziv's front-end design supposedly emphasizes the motifs common to Subaru products, with the larger and outwardly projecting grille acting as the point from which the entire front end connects into a solid, dynamic design. What makes the Viziv concept stand out is its plug-in diesel hybrid system that combines a 2.0-liter Subaru Boxer diesel engine and high-torque-compatible Lineartronic CVT, with a front electric motor that provides both vehicle drive and power generation, and two independent rear electric motors for vehicle drive only. The powertrain reportedly selects the best time to use each power unit according to its strengths and driving application, with the electric motors starting and driving the vehicle during low-speed or city driving, while the diesel engine and high-efficiency Lineartronic CVT taking over on the highway. What do you think of Subaru's future design direction and its hybrid system?